We are now taking nominations for 2019 Committee. Financial members are entitled to vote for the following year’s committee. 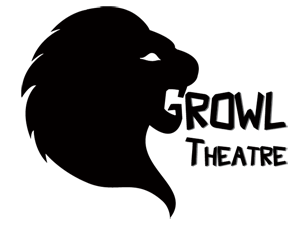 If you are keen to join the team that helps Growl Theatre succeed in the future, we encourage you to run for a place on the committee. The Committee comprises up to 9 officers (maximum). All positions are for a 1-year terms. To stand in for the President when unavailable. To organize and institute all external social activities of the Company. Maintaining minutes of committee meetings, including AGM. Maintain a record of performance rights for productions. General Members (max of 4) – See below. 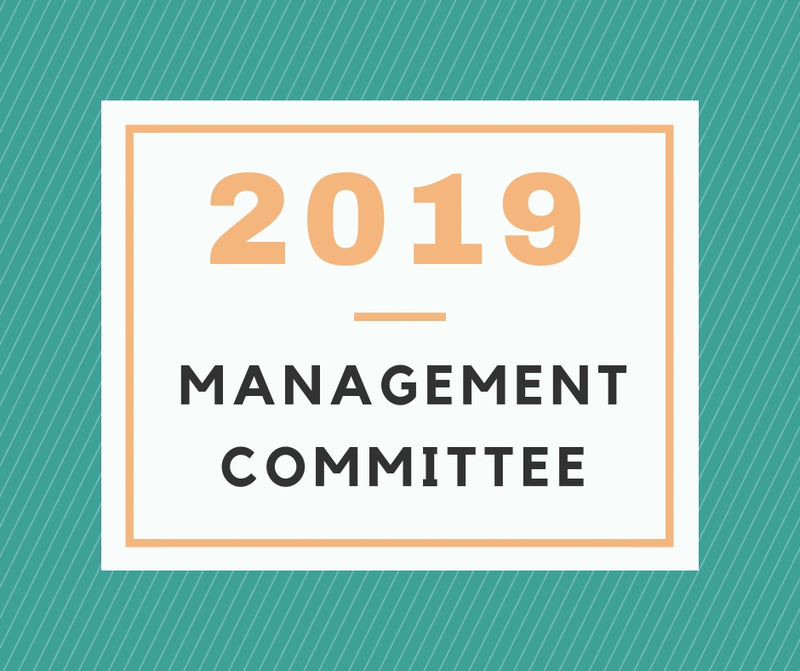 It would be highly desirable for persons wishing to nominate for the General Management Committee to take on at least one of these positions. It is is also possible that these positions might be filled by members who are not on the Management Committee. Upon acceptance of nomination, you will be able to select which positions you are interested in. Receiving and responding to membership applications. Maintaining an accurate register of financial members. 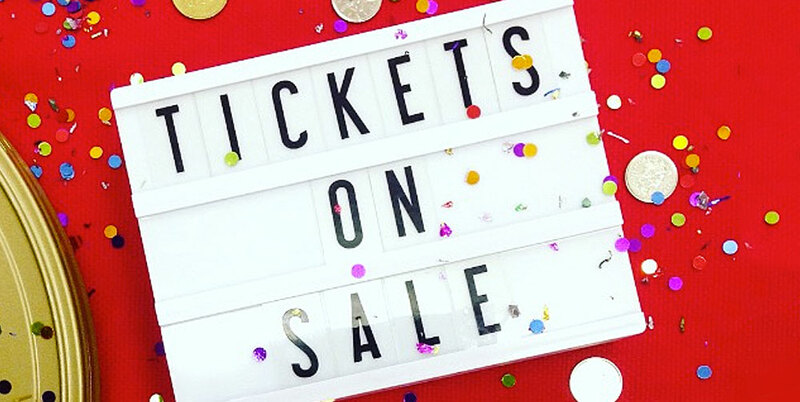 Liaise with Directors of shows to organise a stage manager and stage crew. Ensure that stage managers are clear on responsibilities and tasks. Coordinate bump outs and general maintenance at Windsor School of Arts. Liaises with Directors of shows and Production Managers to ensure that each production is appropriately supported by lighting and sound crew. 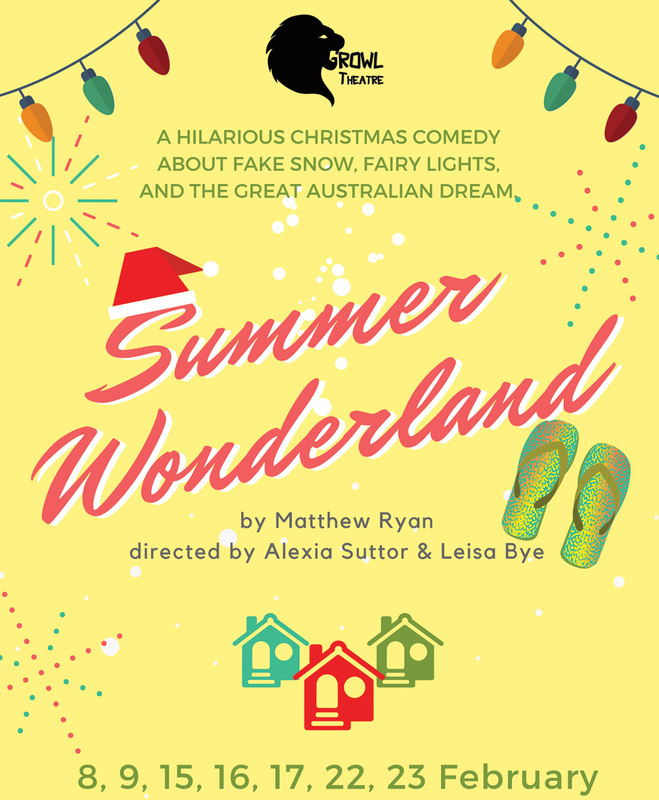 Manages and maintains the theatre’s lighting and sound equipment. Organise Front of House rosters for each show (including door staff and bar). Responsible for the pre-show tidy and clean of the toilets, verandahs and auditorium. Ensuring appropriate stocks of food and drinks for the bar during all Growl events. Liaising with the FOH manager to ensure an appropriate roster. Maintaining order and cleanliness of the Windsor School of Arts kitchen/bar area. Ensuring disposal of rubbish from kitchen/bar area. Ensuring setup and training with the POS system. Organising an expression of gratitude to donors to our organisation. Organising distribution of Growl posters to public notice-boards and community partners. Maintaining an accurate list/map of the above locations. Contacting BCC contact for permission to send posters to Council Libraries. Approaching other potential community partners. Ensuring current posters are put up at Windsor School of Arts. Liaise with Directors of shows to organise hair and makeup crew. Tidy and organise dressing rooms. Ensuring the appropriate levels of makeup and related products prior to productions. 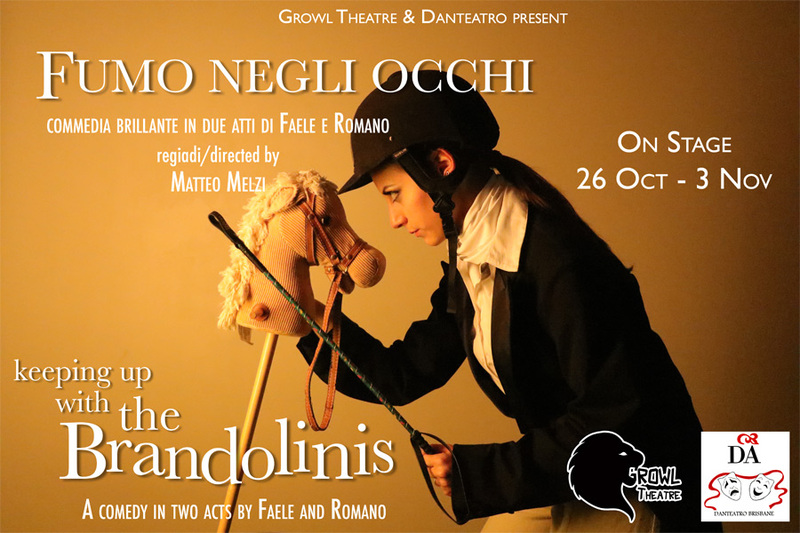 We're bringing Italian theatre back to Brisbane!